Although Karan Johar has recently taken the decision to step into fatherhood by adopting a kid, these Bollywood celebrities have broken societal expectations long back by adopting kids instead of opting for the biological way. Let’s take a look at these talented celebrities who are also wonderful parents. 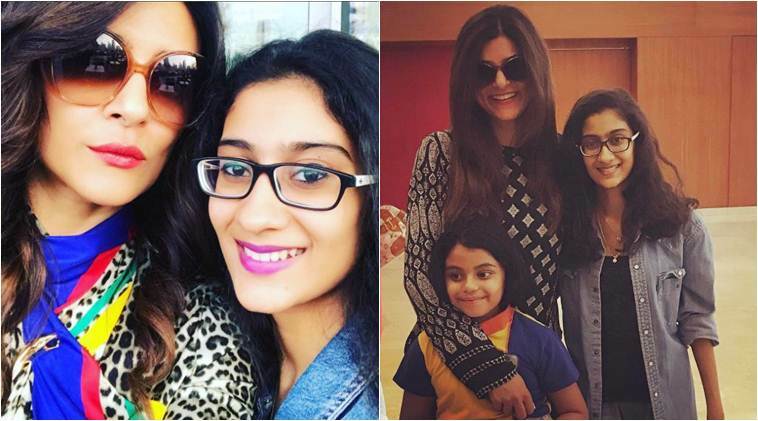 Much before Bollywood jumped into the adoption bandwagon, Sushmita had adopted her daughter Renee. As a single mother, she faced enough scrutiny back then, but that didn’t stop her from adopting her daughter Alisah again in 2009. Another heroine who broke the tabloids by adopting kids at the very young age of 21 was Ravenna Tandon. Her 2 adopted baby girls – Pooja and Chhaya are both grown up women now. 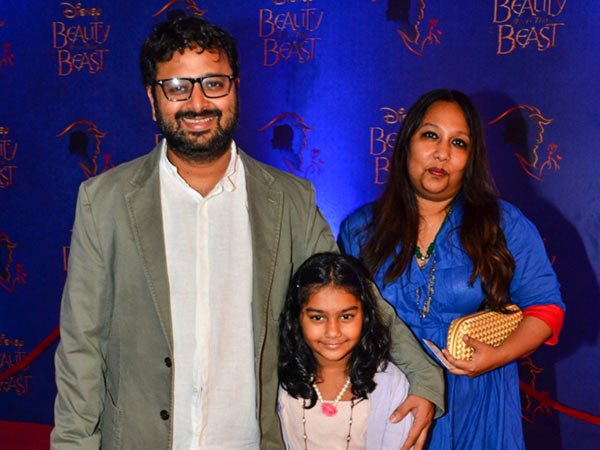 Other than directing blockbusters like Kal Ho Naa Ho and Salaam-e-Ishq, Nikhil Advani is also the proud father of little Keya, whom he and his wife adopted. 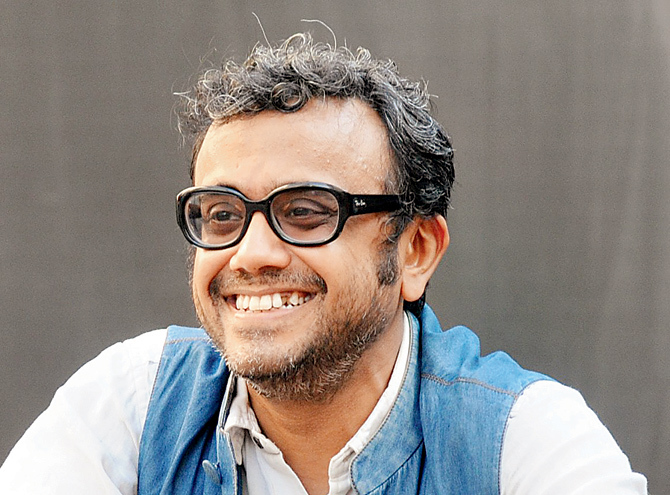 Another director who adopted a little girl was Dibakar Banerjee. 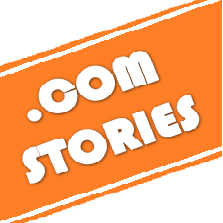 He and his wife brought home little Ira from an orphanage in Mumbai. Continuing in the trend of adopting kids next is Kunal Kohli. Kunal and wife Raveena finally adopted little baby Radha, after going through a grueling adoption process. 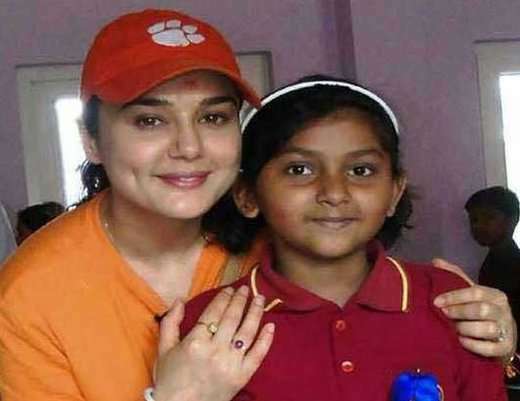 The actress adopted her baby Ananthanarayani and had her annaprashan at Guruvayur temple. 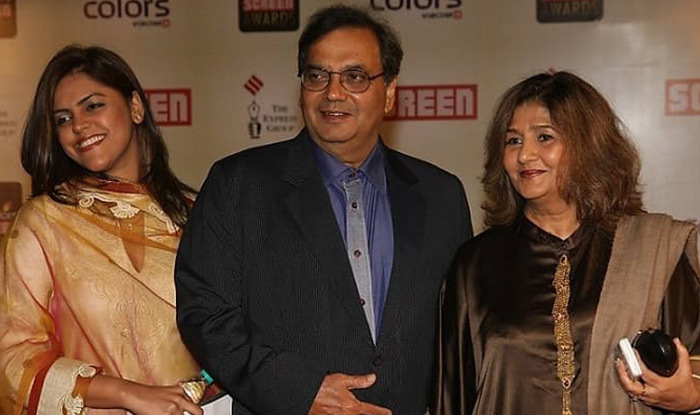 Subhas Ghai adopted Meghna, who was rumoured to be his brother’s daughter. 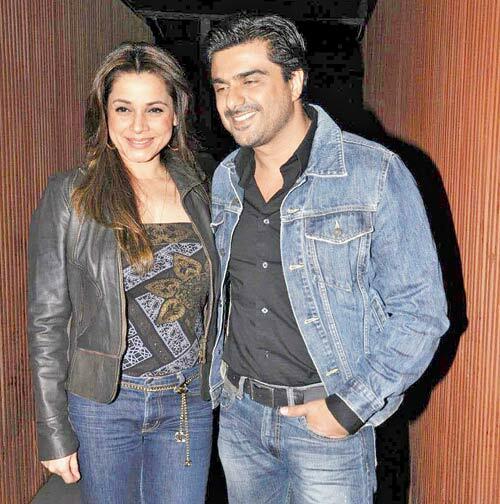 He sent her to London for education and entrusted her with the management of his acting school and production company. 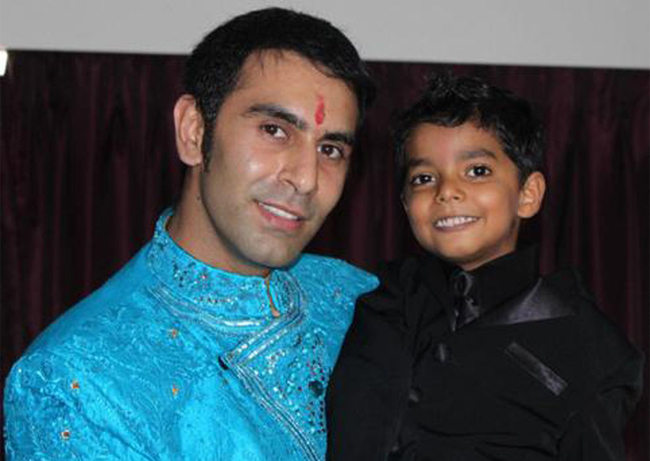 After our Bollywood single moms, comes this single dad, who adopted son Arjun back in 2007, much before he toed the knot with girlfriend Jesse Randhawa. 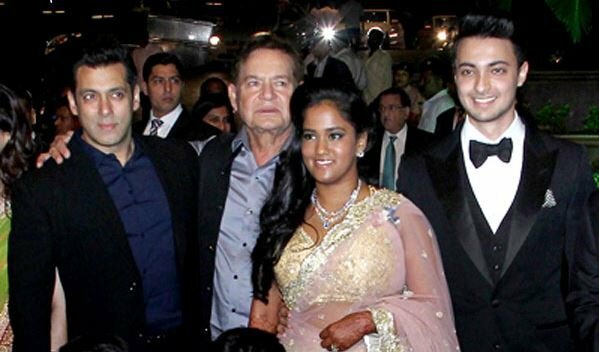 Salim Khan adopted daughter Arpita, who has been the heart and soul of the Khan household since then. She recently got married in a larger than life affair. 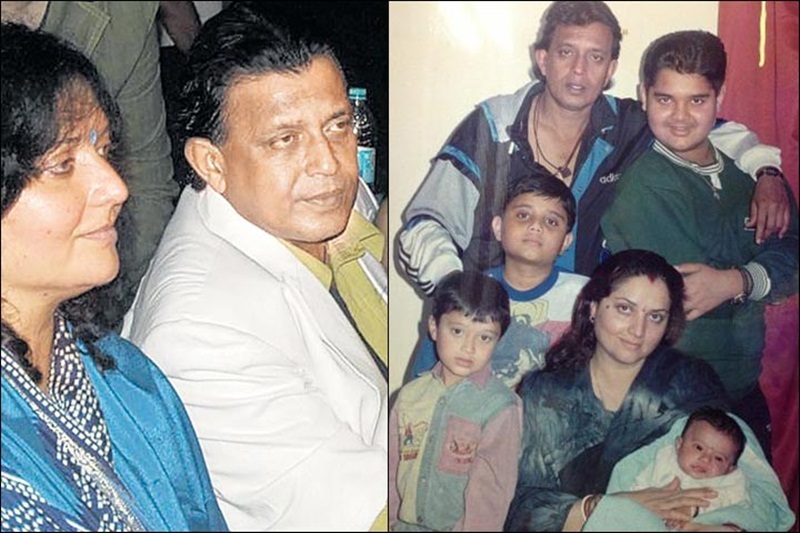 Mithun adopted Dishani when she was a baby, and raised her along with his sons, Mahaakshay (Mimoh), Ushmey, and Namashi. In September 2013, Neelam and Samir adopted baby Ahana after two years of their marriage. 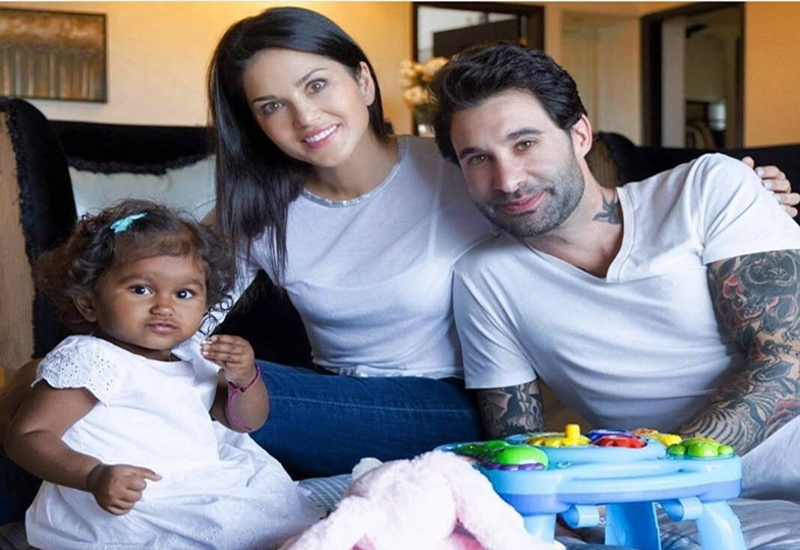 Actor Sunny Leone and husband Daniel Weber are proud parent of a 21-month girl Nisha from Latur in Maharashtra. 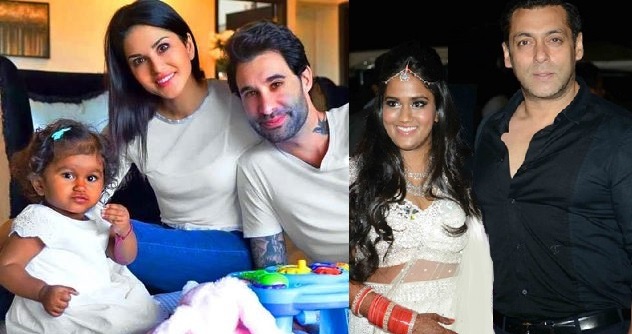 The news was confirmed when actress Sherlyn Chopra shared a pic on Instagram with the caption, “So #happy for @sunnyleone and #danielweber who have welcomed into their lives a little #angel , #nishakaurweber more #love n #power to this #adorable #family #parenthood #motherhood #love #bliss”. The couple without caring about the world, happily adopted Nisha, without looking at her background, colour, and health status. Preity Zinta decided to join the club of adoptive parents. In a remarkably generous humanitarian move in 2009, Zinta adopted 34 Indian girls on her 34th birthday. She now takes care of them and their education so that they can have better opportunities in life. 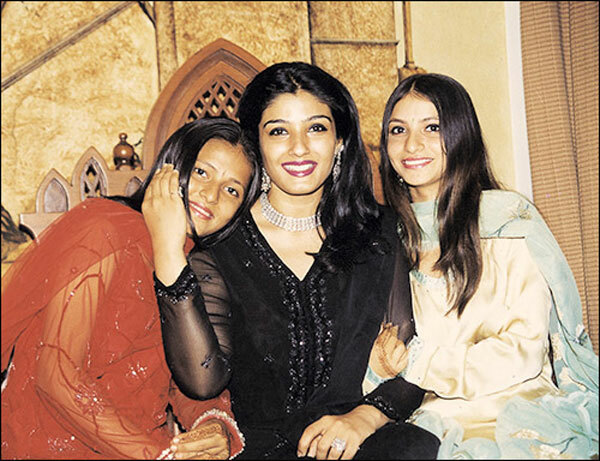 Do you know about other Bollywood celebrities who adopted kids? Let us know below in the comments box.